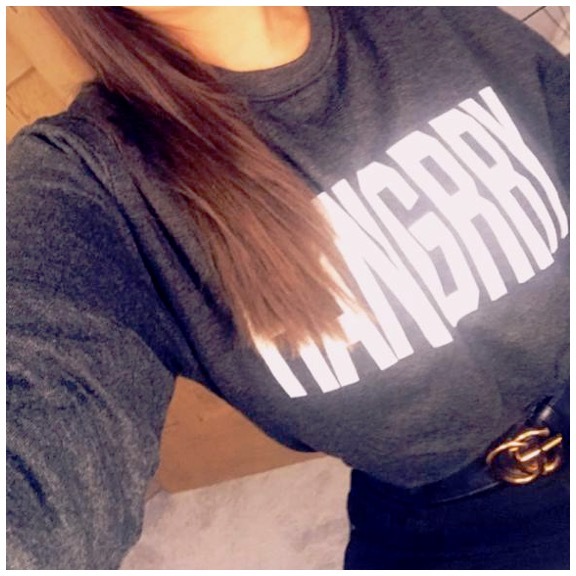 Looking for a slouchy slogan jumper that’s perfect for brunching, lunching and letting people know not to approach until you are well fed? 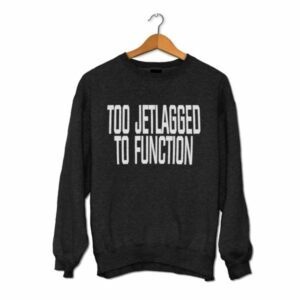 Well, then this is the jumper for you! It’s dark enough to hide the evidence of food missing your mouth, yet slouchy enough to ensure that the mouthfuls that don’t sit comfortably without your clothing digging in! 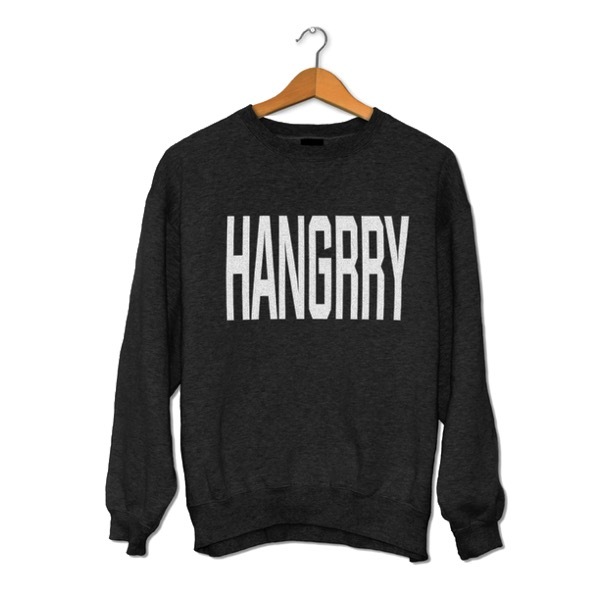 Perfect for when you’ve overdosed on carbs and need to hide that pasta-induced food baby! In the famous words of The Incredible Hulk… “You won’t like me when I’m hungry”. And much like the Hulk, I’m not particularly nice when I’m hungry either. Which is why I’m always packing when it comes to snacking. But on the days where I just can’t get to my meal in time (like when there’s a queue for Nandos), I need something that speaks of the danger that looms. 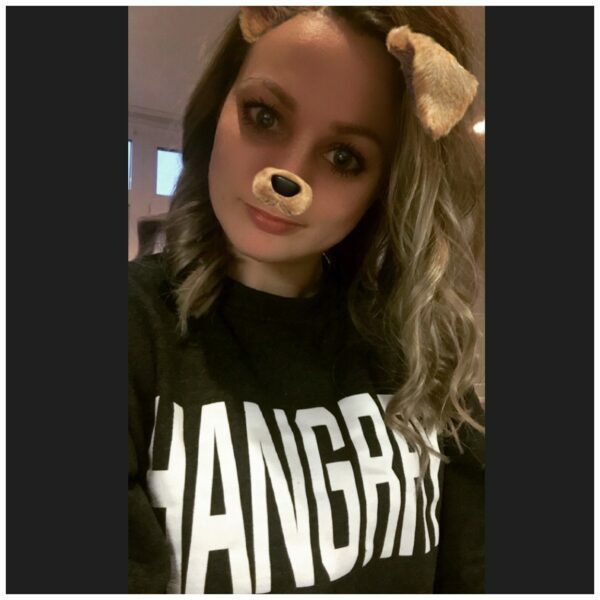 Which is why I made this slogan jumper. Lightweight, chic and dark enough to hide the evidence if you miss your mouth. Features big letters so people can hide in advance. Perfect for those who put the grr in hangrry. Ideally worn whenever you have not recently been fed.